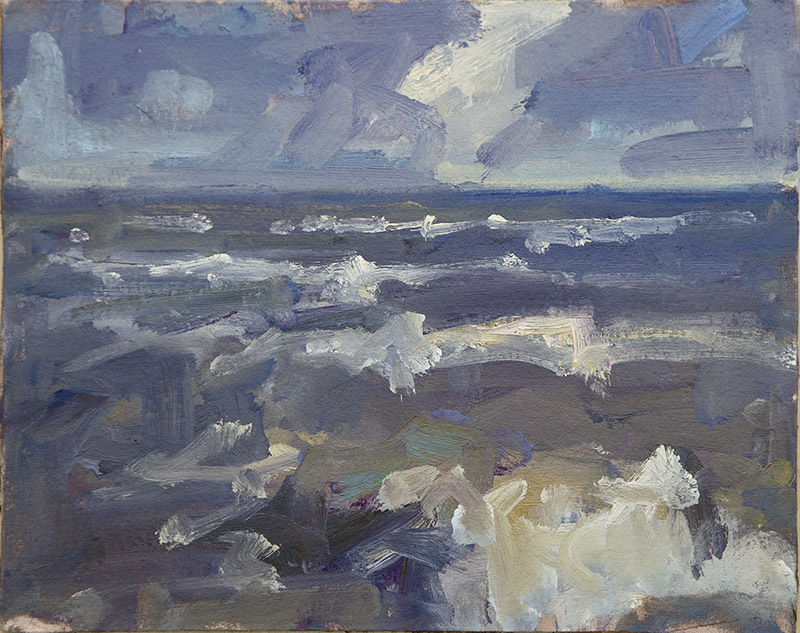 Born in Norwich in 1958 and resident of Cromer since 1989, it is Cromer that dominates Paul Darley's work. 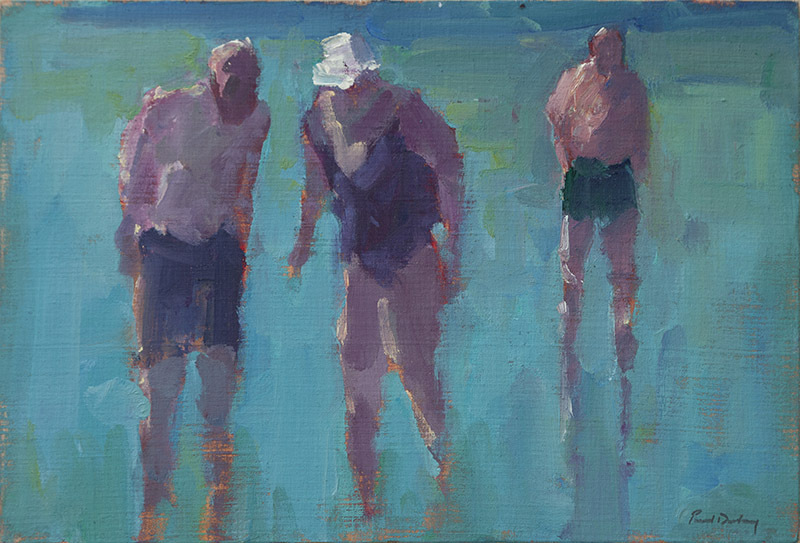 Painting almost exclusively in oils "en pleine aire" and working quickly, Paul is never short of subject material, with the town's crab fishermen, together with holiday makers and the sea have become enduring features in his work. Over the years his work has featured in numerous mixed society shows and competitions including, Land & Seascape, Royal Academy Summer Show, Royal Institute of Oil Painters, Royal Society of British Artists and the New English Art Club. A&K Wilson Gallery, Harpenden, Last Gallery, Zurich and Fairfax Gallery, Burnham Market. His work can also be seen in Mandell's Gallery, Norwich.